Thank you for checking out our website. 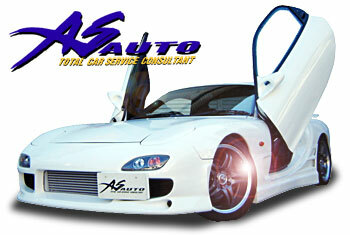 All of our cars that have been modified for high performance are sold under guarantee. All high performance cars have had the engines through an overhaul, so the engines should be treated as if they are brand new. We offer a purchasing system, excellent customer service, buyer after care and security, which is unparalleled with any other company so take your time and enjoy looking through our site. We also have a number of unmodified cars available so please feel free to enquire for more information.